For an exclusive driving experience, set your sights on the 2019 Rolls-Royce Dawn. With this model, as with any vehicle built by Rolls-Royce, you’re guaranteed an exceptional level of quality. 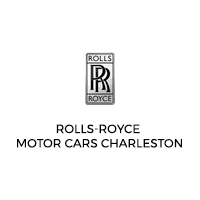 If the Dawn sounds like what you’re looking for, come by to view the inventory we have at Rolls-Royce Motor Cars Charleston. Get a true feel for your next vehicle on the streets of Charleston with a test drive today.